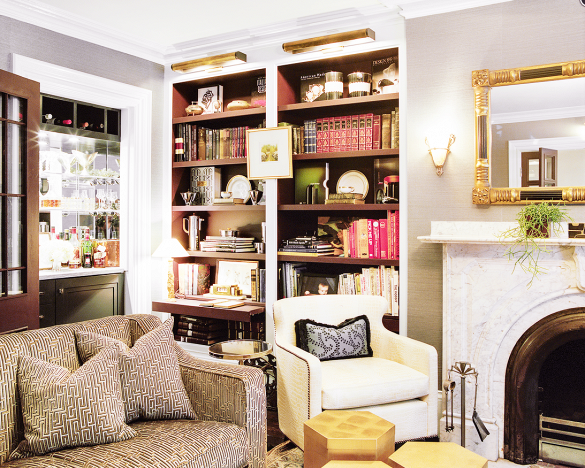 I love interiors and I especially love when I come across one in Boston. I feel a closer connection to the space; maybe I've met the inhabitants if only in passing or maybe I've admired the exterior of the building. 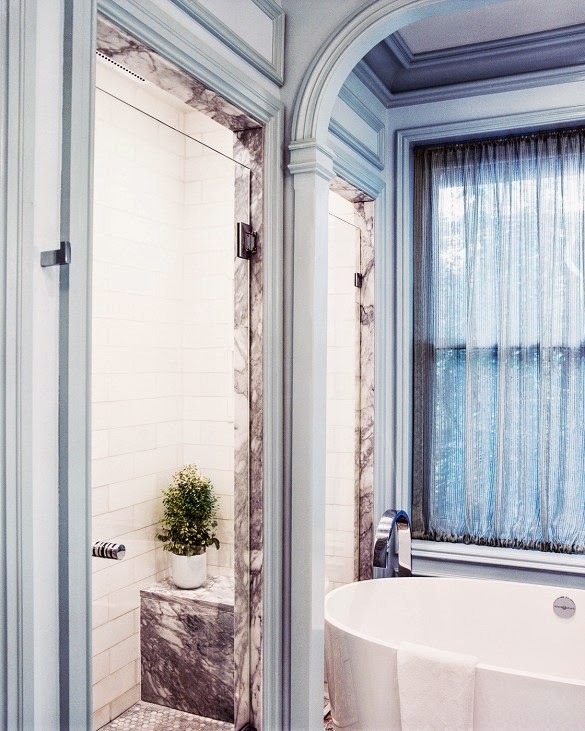 This "gorgeously layered Boston brownstone" caught my eye on Pinterest and I feel like I could move in tomorrow. 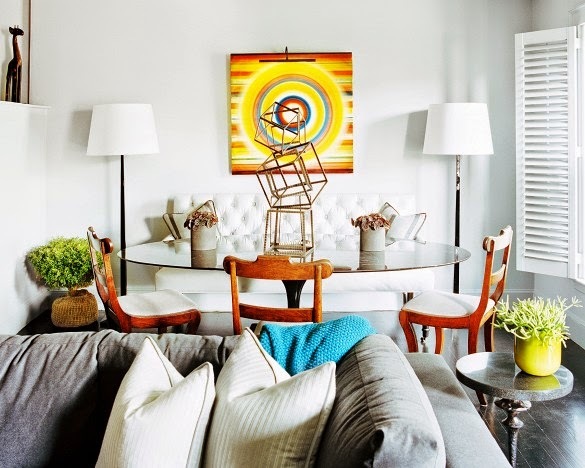 My favorite elements are the textured or patterned neutrals layered with pops of color. 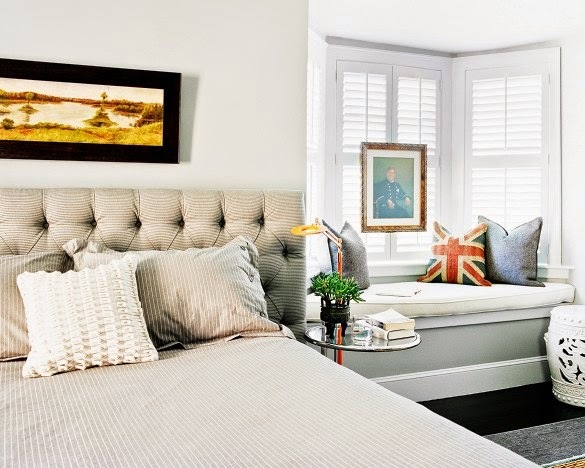 I tend to choose more neutral paint colors and invest in more neutral furniture and then accessorizing in color. Any interiors catching your attention lately? i love this decor, i'm in the process of redecorating and am scouring the internet for inspiration!